The highly skilled plumbers at Matheson Heating • Air • Plumbing have years of experience helping Southeast Michigan homeowners with their plumbing needs, including fixture, toilet and water softener installation and repair services. 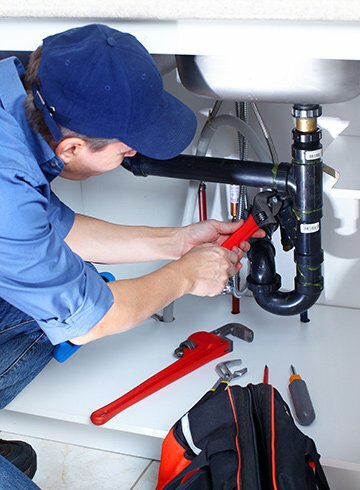 Our experienced plumbing technicians have the knowledge and skills to handle any plumbing issue, while our plumbing maintenance services will help you prevent future problems. Matheson Heating • Air • Plumbing offers a wide variety of plumbing fixtures and toilets to install in your home. 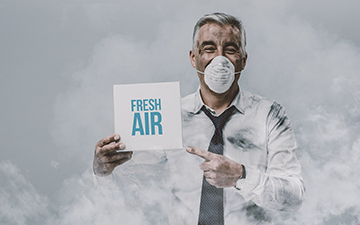 Let us help you find the best unit for your needs. Aside from installations, we also repair and replace plumbing fixtures in homes. Whether you are suffering from a leaking faucet or a broken toilet, we have the necessary equipment and skills to address the issue. Hard water is common in area homes. If untreated, it can affect your plumbing fixtures, dishes, laundry and more. While hard water is not harmful to drink, installing a water softener will help your water supply taste better and be gentler on your fixtures. For better water in your home, look to Matheson Heating • Air • Plumbing. Our team can install, repair and maintain home water softeners. Whether you are looking to replace new plumbing fixtures or repair your water softener, you can turn to Matheson Heating • Air • Plumbing. 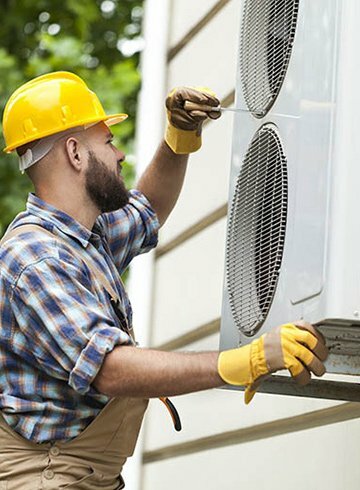 With more than seven decades’ worth of experience, our company can help with any installation, repair or maintenance concern. Let us know how we can help you by giving us a call at (248) 363-4868 or submitting our online form. We even offer 24/7 emergency services for those moments when you desperately need help! Our team looks forward to serving you.